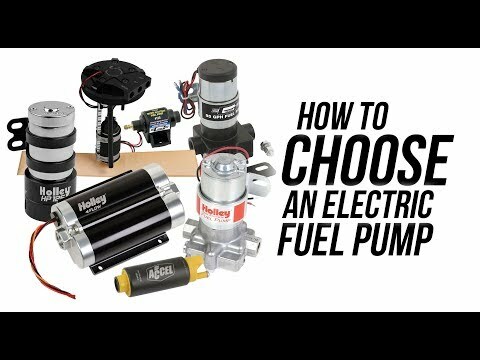 ***This model does not have a one-way check valve or an anti-siphon valve, so fuel can be pulled in either direction when the pump is turned off. 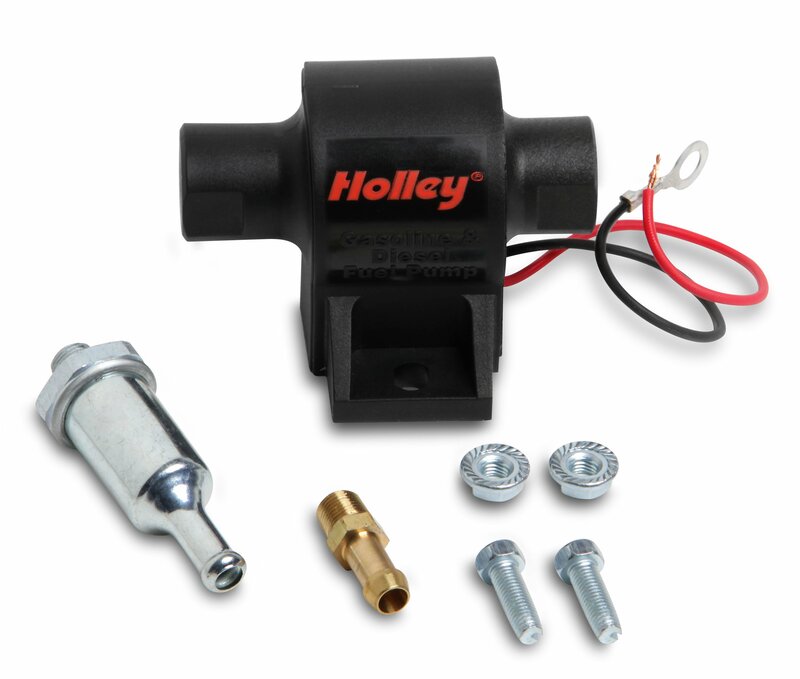 Mighty Mite dependability for your ATV or Lawn and Garden equipment. 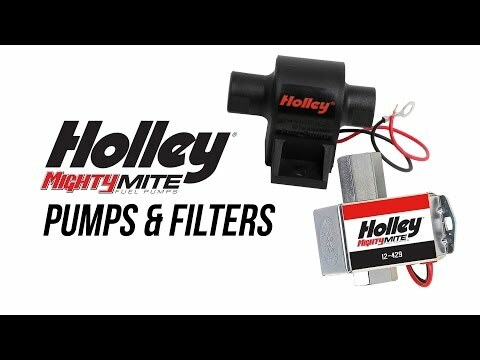 Building on the proven performance of the Mighty Mite fuel pumps, Holley is proud to announce a new addition to our lineup. Capable of 25 gph and 1.5-2.5 psi, these 12 volt universal pumps can be a great replacement for any equipment that you have. They are constructed from a reliable solid state design for longer life and compatible with all fuels and fuel mixtures.